Majutex Textile Groupis a group of companies specialize in textile trading, weaving, garment manufacturing and fabric retail. In 1978, the group started up with Perniagaan Leng Huat, a sole proprietor company, as a local textile wholesaler. 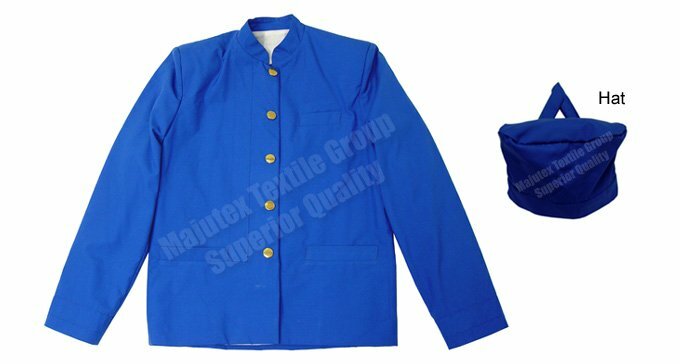 Unbelievable price on Banquet Waiter Uniform Jacket in Bukit Mertajam (Malaysia) company Sri Majutex, Sdn. Bhd..